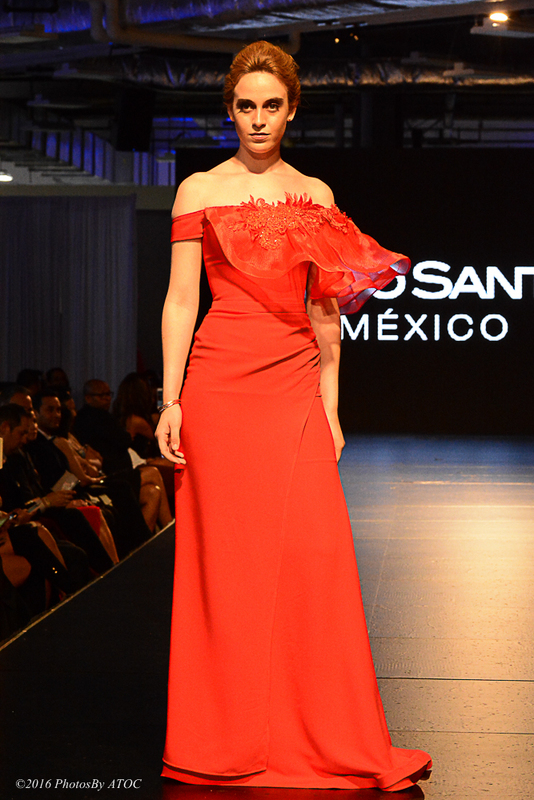 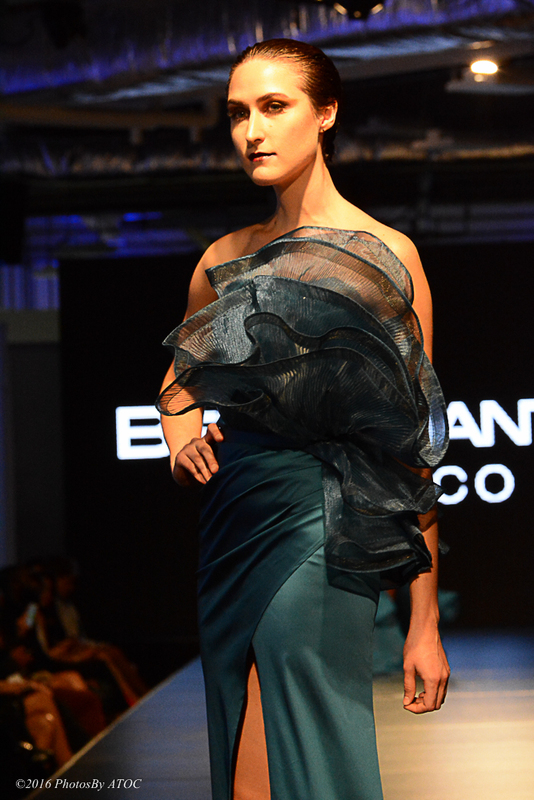 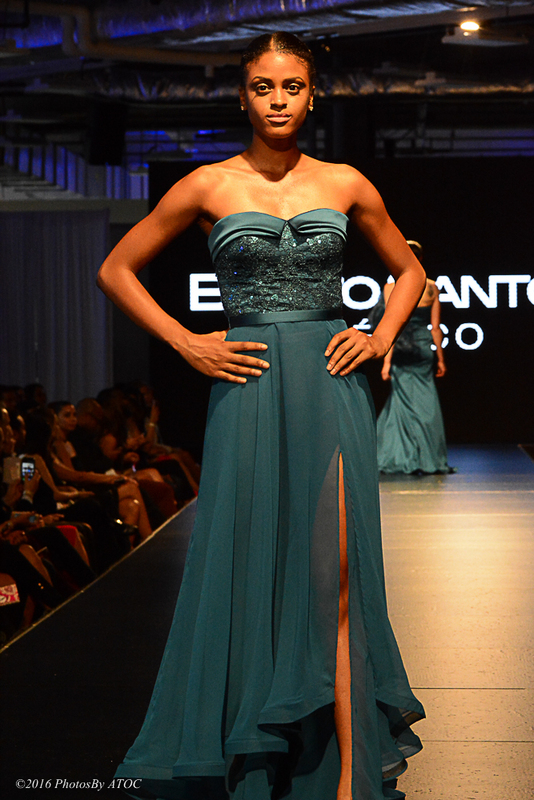 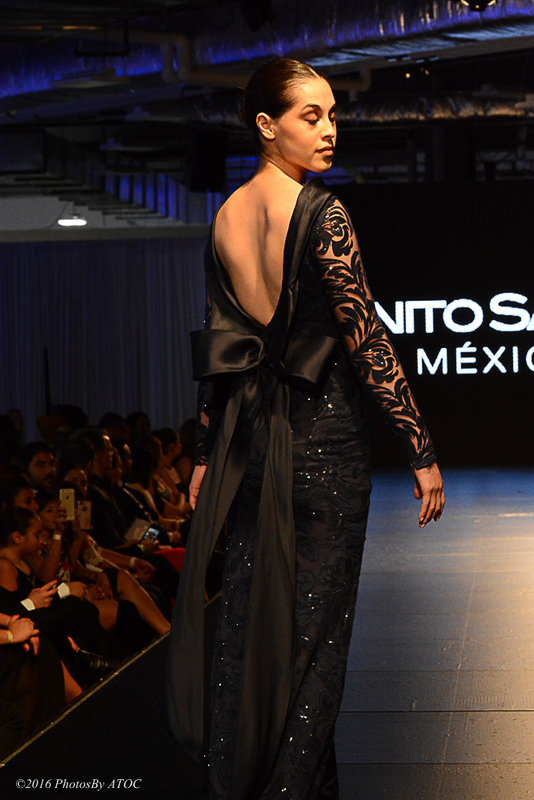 Originally from Tepehuaje of Morelos Jalisco, Benito Santos studied medicine at the University of Guadalajara, as well as fashion design at the Lanspiac Institute in Guadalajara, Jalisco. 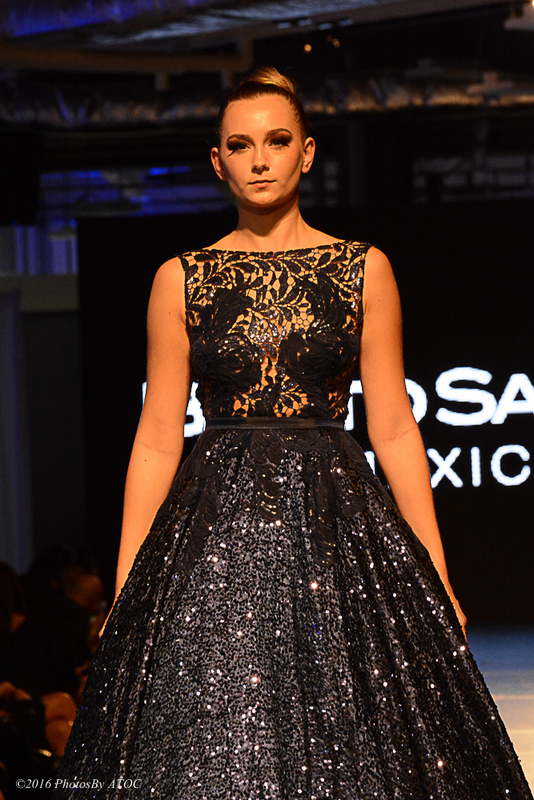 His career in the world of fashion design began at an early age, as always highlighted in the drawing. 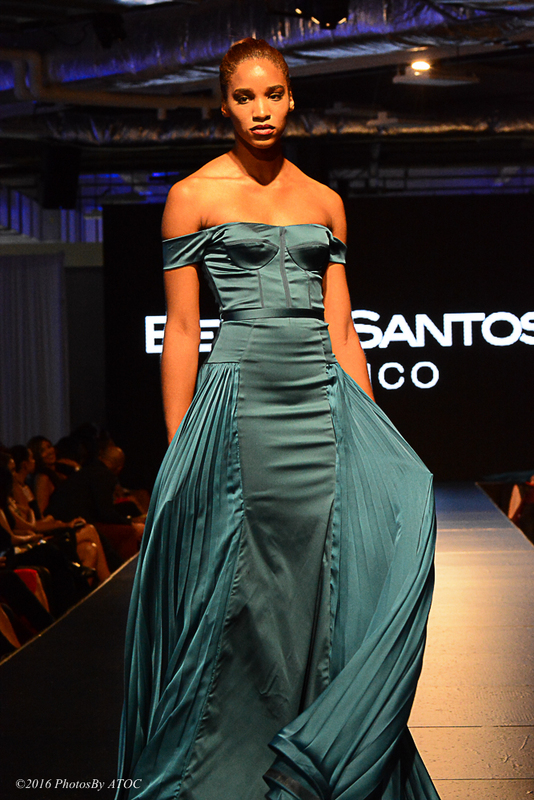 His inspiration was through cartoons, sketching feminine silhouettes with different costumes and shoes, with the passage of time and performed as a professional Benito decided to carry out their greatest passion, translate their talent through dressmaking gala.